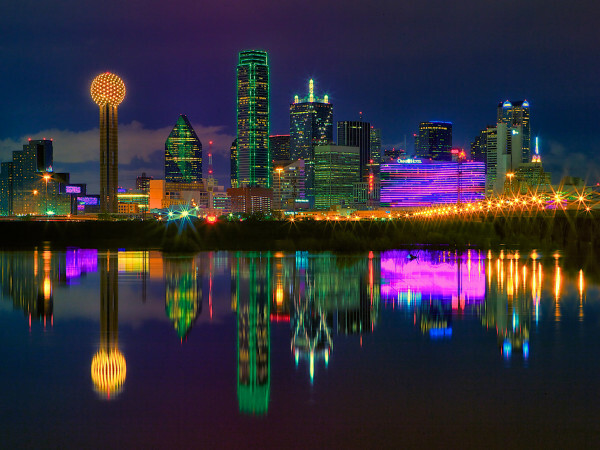 The people have spoken: When it comes to concert venues, Texas has some of the best. Yelp has compiled a list of the top 50 small and mid-size music venues across the U.S., based on number of reviews and overall star rating on its site, and the Lone Star State scores big with six. But not just any six. Austin's Skylark Lounge is No. 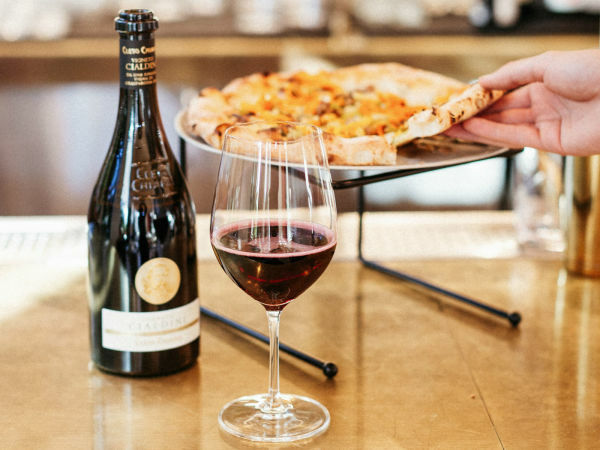 1 overall, with opinionated concert-goers praising the old-school music club's dark and dingy "dive vibe," along with its pretty decent pizza. 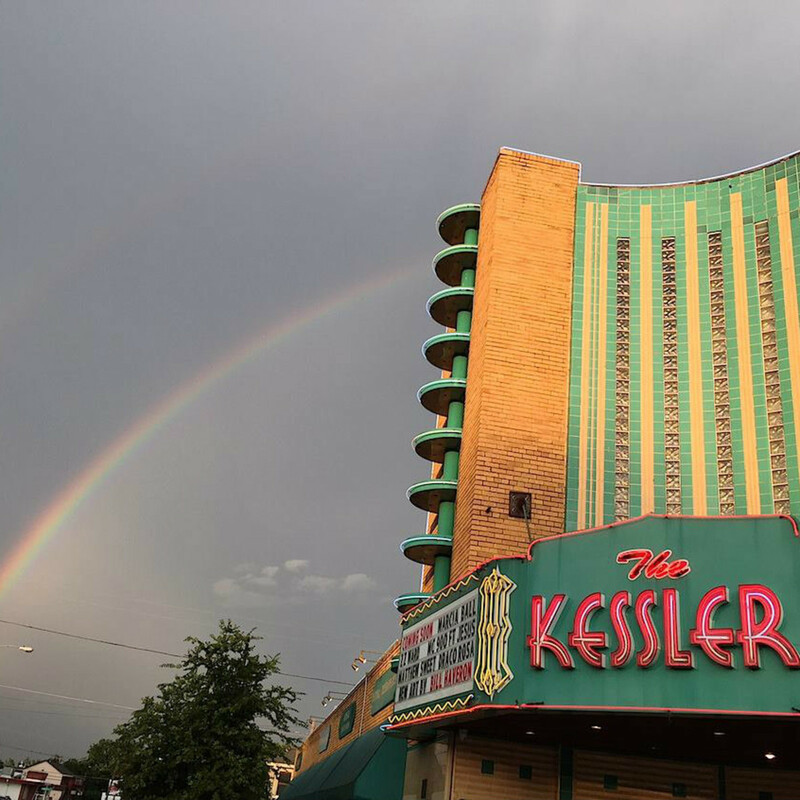 Oak Cliff's Kessler Theater nabs Dallas' first entry on the list with No. 11. 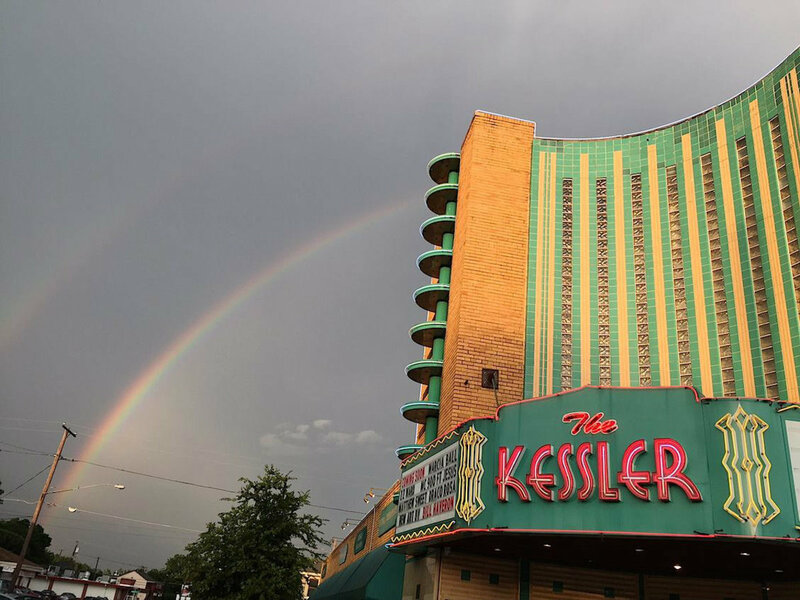 Once owned by country star Gene Autry, the Kessler was hit hard by a tornado in 1957 and left vacant for decades, until Edwin Cabaness and Jeffrey Liles resurrected it in 2010. Yelpers agree on the Kessler's intimate feel and good acoustics and — unusual for a concert venue — remarkably clean bathrooms. In what is perhaps the most "Dallas" review ever, one user points out the sometimes challenging parking situation but notes it "didn't affect us because we arrived and left in a limo." 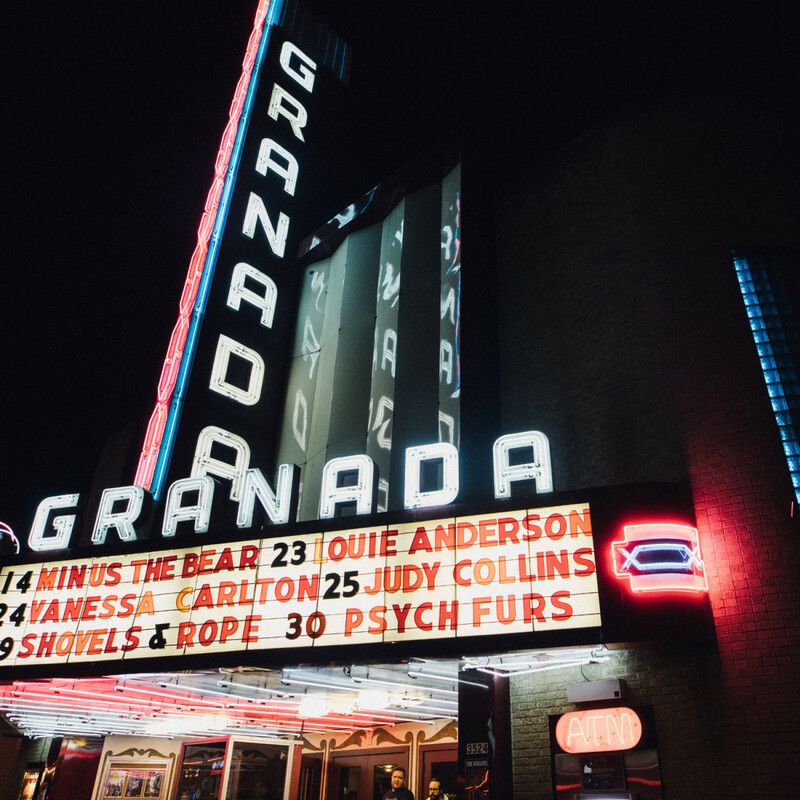 The Granada Theater on Lower Greenville is the other Dallas joint, landing at No. 42. 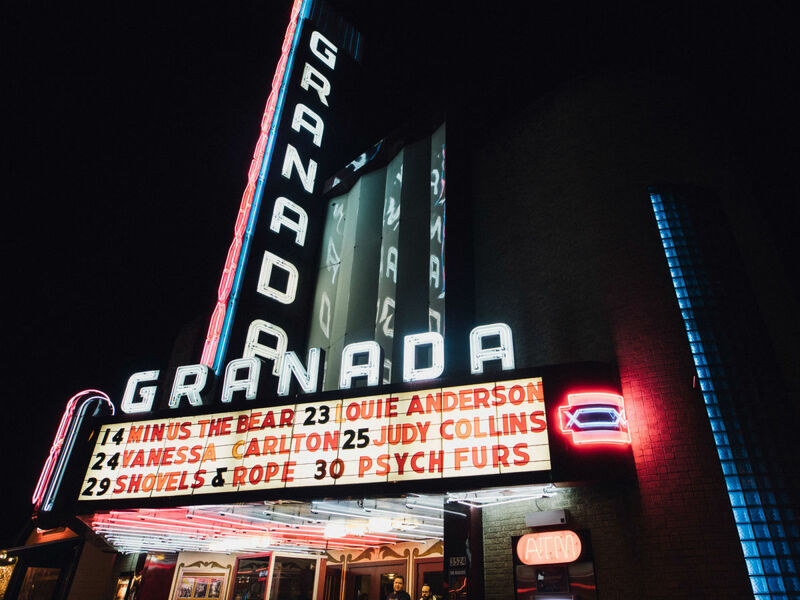 Folks appreciate its casual standing-room policy for most concerts and the entertaining live Twitter feed that's projected between acts, while next-door neighbor Sundown at Granada is a huge plus for those looking for a nosh before or after the show. Austin claims two more spots, with Cactus Cafe making it to No. 27 and The Little Longhorn Saloon barely squeaking in at No. 50. "Texas' oldest dance hall," Gruene Hall in New Braunfels, is No. 38. It makes a major impression for its history (originally built in 1878 and largely unchanged since), lack of air conditioning (the side walls open up), and cash-only bar (history, y'all).